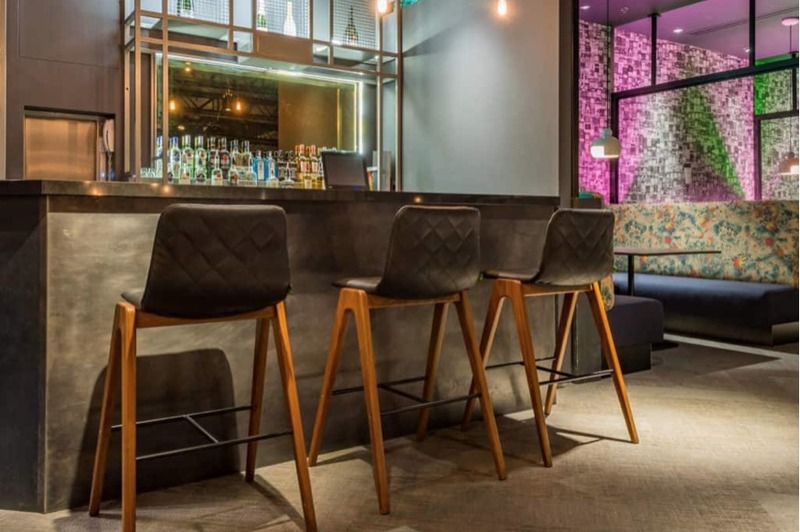 RDA, an award-winning design and installation company, was recently appointed by Levy UK and AEG at The O2 London to refurbish the mezzanine VIP bar area in the American Express Invites Lounge. 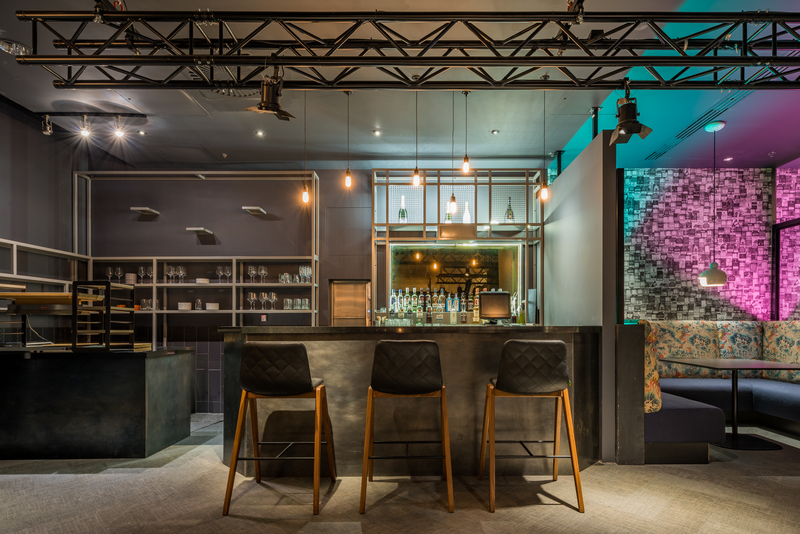 The key aim of the project was to enhance the experience of a new VIP package through a premiumisation of the bar and an addition of a new food counter to supplement the existing F&B offer, with born-again tapas style dishes presented with a contemporary twist. 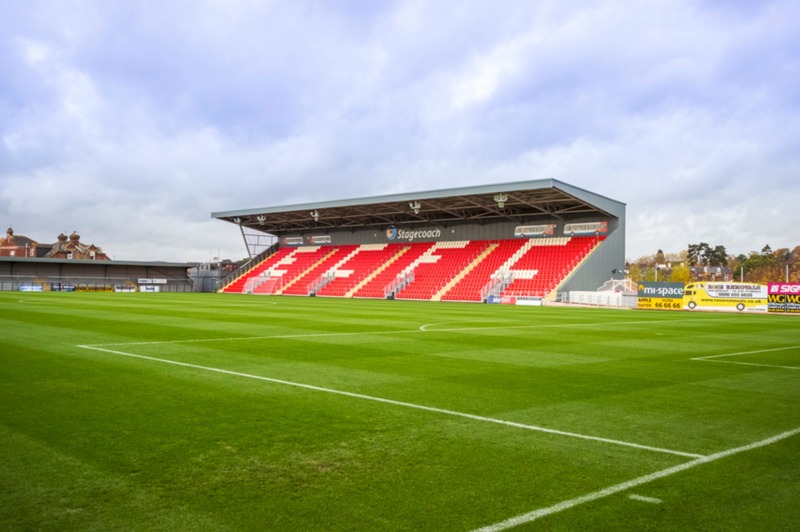 As the upgrades were largely operational, the brief around the aesthetic was to tie in with the existing look and feel. However, through some interesting finishes, RDA’s team of designers were able to bring added touches of luxury to the interior. This included using a blackened metallic bar cladding and new back fittings adorned with an antique mirror. 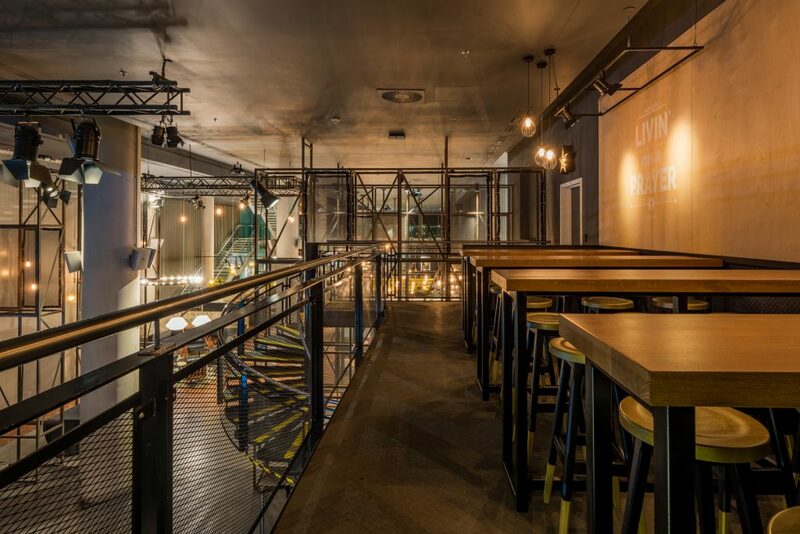 To create a more social vibe on the mezzanine, two booth seats were removed in favour of high-top poseur tables with new stools in black and gold. 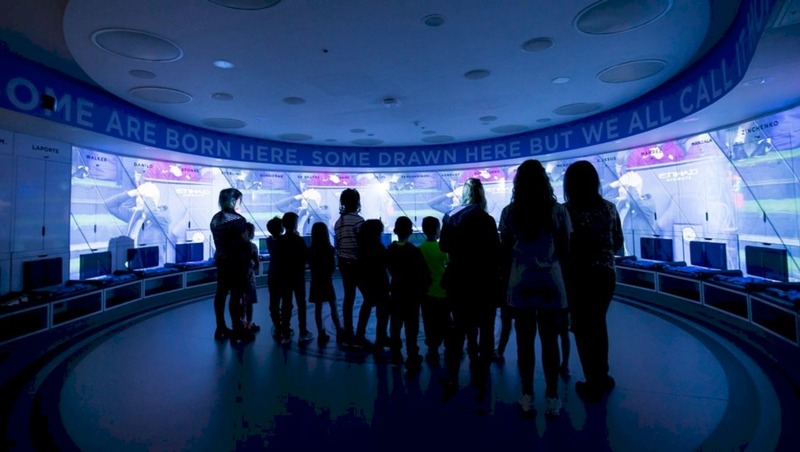 This is the second project we have completed for The O2 as part of our ongoing relationship with Levy UK and AEG. We were delighted to have the opportunity to transform the VIP bar in one of the most prestigious hospitality spaces at The O2. The O2 – London is the world’s most popular music and entertainment venue. Since opening in 2007, it has been visited by more than 70 million people and in 2017 was named Pollstar ‘International Venue of the Year’ for the tenth time. RDA (Restaurant Design Associates), AEG and Levy UK are just some of the entities that took part in the inaugural ALSD International conference and exhibition, held in London last year, where 251 attendees heard insights from sixty-plus industry experts, including The O2’s Steve Sayer. The 2019 event will be held at the 82,300-seat Croke Park – Europe’s third largest stadium – in Dublin, Ireland, this October 28-29 and will include behind-the-scenes tours of Croke Park, 3Arena – one of the Top 10 busiest arenas in the world – and Aviva Stadium, home to the FAI and IRFU. 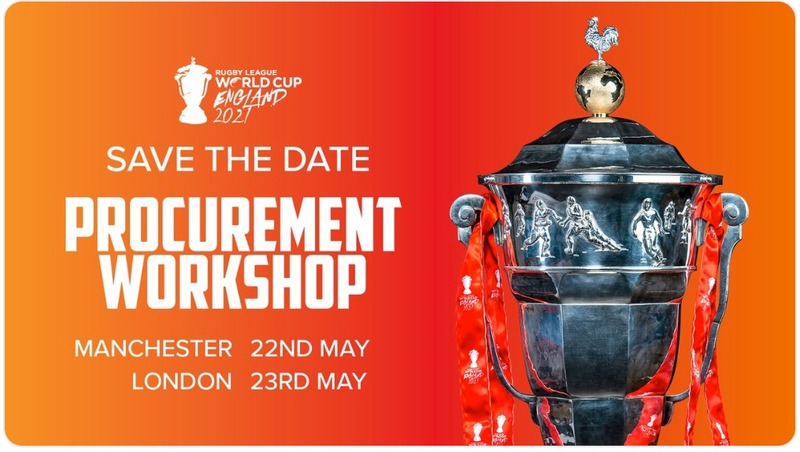 Speakers for the 2019 edition include Michele Kajiwara, Senior VP Premium Sales, STAPLES Center/AEG, Brian Mahoney, Head of Commercial, Connacht Rugby, Marc Lee, Sales Manager, Principality Stadium Experience/Welsh Rugby Union, Jonas Dijan, Venue Manager, Stade de France, Andy Price, Head of Commercial, NEC Group Arenas, Bas Schnater, Digital & Fan Engagement Coordinator, AZ Alkmaar, Debbie Powers, Associate Director, KSS and Mike Bohndiek, Managing Director, PTI Consultancy.